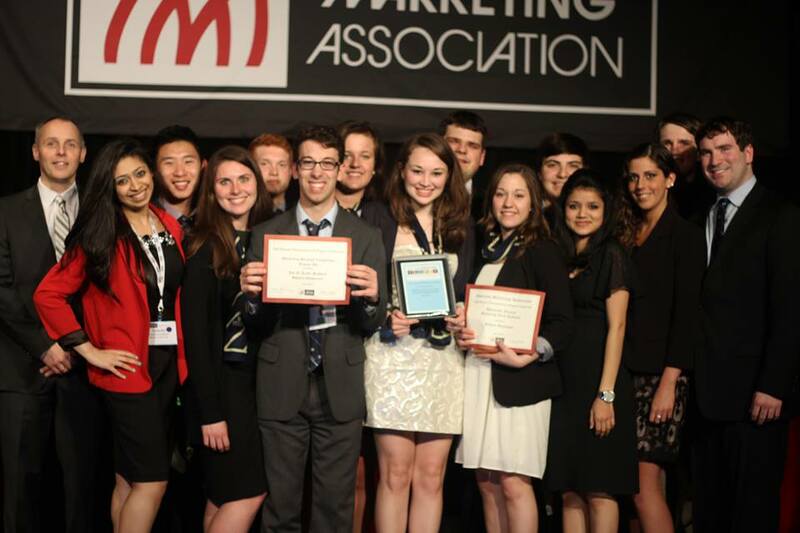 This post is the fifth in a series profiling the Hofstra student organizations that were recognized for excellence at the 2013 Hofstra Student Leadership Awards. Makin’ Treble is Hofstra’s all-female acapella group. Throughout the past year, Makin’ Treble has worked very hard to be a presence on campus for students to look up to. Our year began with an exciting invitation to perform on Anderson Cooper’s daytime TV show in honor of the movie Pitch Perfect. We got to be a part of a live studio audience, and learn about different aspects of performance, both on stage and for television. Treated like professionals, we got to see what it would be like to be a professional group in the world of entertainment. This was an incredibly educational experience for most of the group members, especially those pursuing a career in performance. Throughout the year Makin’ Treble also performs in and around campus, at various academic open houses and for outside groups performing on campus. Some highlights include performing at the Drag Show every year and She’s the First Dance-A-Thon. We get to meet some wonderful people doing what they love, just as we are. One other event that Makin’ Treble participates in every year is Relay For Life. It’s a great opportunity for our group to really get to know each other, while fighting a cause that affects so many people every year. The highlight of the year however, was Makin’ Trebles Spring Concert. The group decided to dedicate the concert to the many seniors leaving our group. Each senior had the opportunity to do whatever they wanted in regards to performance, and share the rest of their talent with the audience. Complete with a video of group members leaving a final sendoff, it was an incredible end to an inspiring year. Winning “Performance Club of the Year” two years in a row truly inspires us to be the best we can be. Every girl in this group has something to offer the Hofstra community. The ladies of Makin’ Treble are heavily involved on campus, so you won’t ever just find them in one group alone, and it is strongly encouraged to get involved in other activities. 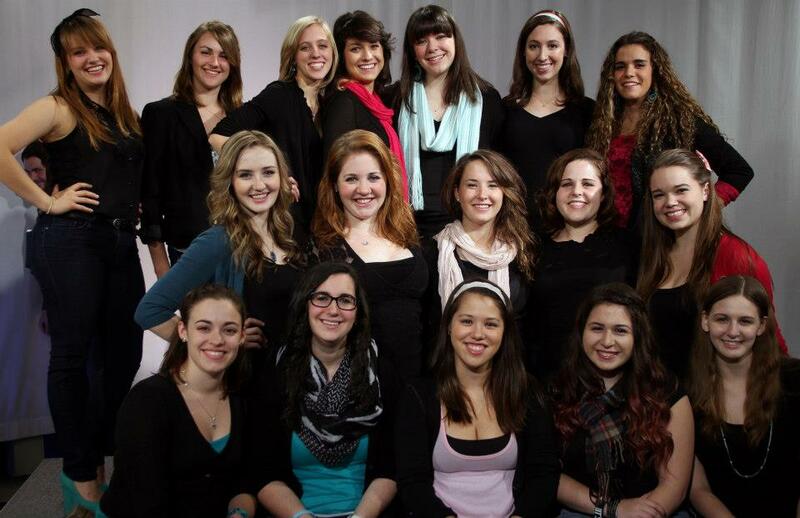 The ladies of Makin’ Treble hope to continue to inspire others in and around campus for the upcoming years. For more information or to get involved, contact makintreble2010@yahoo.com or find them on Facebook here! 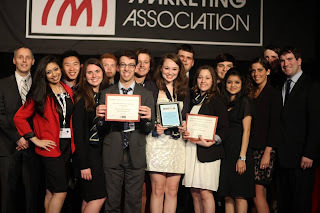 This post is the fourth in a series profiling the Hofstra student organizations that were recognized for excellence at the 2013 Hofstra Student Leadership Awards. Hofstra’s Psychology Club is dedicated to exposing psychology students to the many career possibilities within the field. The purpose of the Psychology Club is to present, share and discuss information about the field of psychology with all interested students at Hofstra. The Psychology Club is both for psychology majors and minors, as well as those interested in learning more about different aspects of psychology. This year the club presented many different speakers ranging from professors at Hofstra discussing their personal fields of specialization, graduate students explaining the application process and the various routes one can take after college, and external guests (such as therapists in private practice, representatives from Long Island organizations dedicated to substance use, domestic violence, suicide prevention, etc.). In Spring 2013 the Psychology Club kicked off its first meeting with a guest speaker from the BioBehavioral Institute. The representative described the work of the institute as well as some current issues and news in the field of psychology. During the spring semester the club was proud to host its first Graduate Meets Undergraduate Luncheon. The goal of the event was to connect graduate and undergraduate students for advice. Our members left the meeting with a much better sense of graduate studies and the next steps they needed to take towards their career goals. The club was also able to host a representative of the Long Island Crisis Center and learn about suicide prevention and the inspiring work of their organization. Several Hofstra professors lead discussions during meetings regarding their perspectives and experiences working in psychology. The last meeting of the year sent away the club’s members with advice and information from the Nassau County Psychological Association. Several members of the association visited our campus to share their career paths and provide information about joining the NCPA. 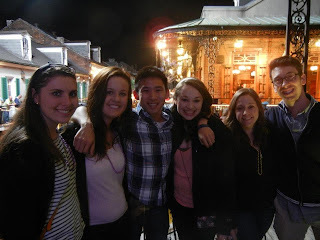 The psychology club is looking forward to next year’s meetings and events! For more information or to get involved click here! Often students ask us "What do you do in the summer?" Well, beyond orientation and planning for Welcome Week, Discovery Program and other Fall programs we also are actively helping to support our new students on campus through leadership programs. 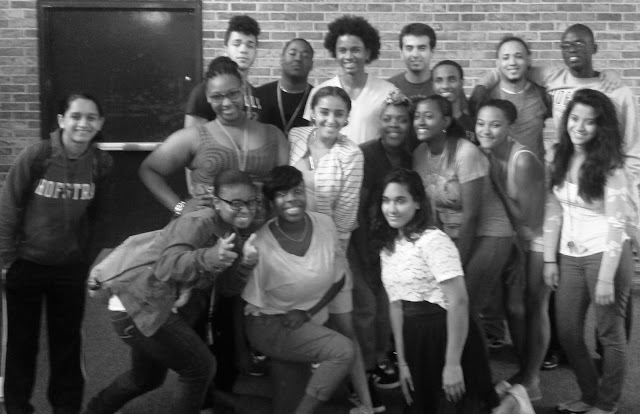 Last week we began a three week leadership program with the seventeen new NOAH students on campus. This is the second year OSLA has collaborated with NOAH to provide leadership development in addition to their academic course load throughout the summer. The first week was really a great experience and we had a wonderful time meeting with our new NOAH students, getting to know them and helping them to begin their journey at Hofstra. We are looking forward to not only spending the next two Fridays with these wonderful students but, also seeing them flourish as leaders on campus over their time here at Hofstra! If you have questions about getting involved in any of the programs listed above please feel free to email us. We hope you are enjoying the summer and staying cool throughout this heatwave!